On runways filled with predominantly white, straight-haired models, it’s revolutionary for a black model to wear her natural hair at a show. At Harlem’s Fashion Row (HFR), it’s the norm. 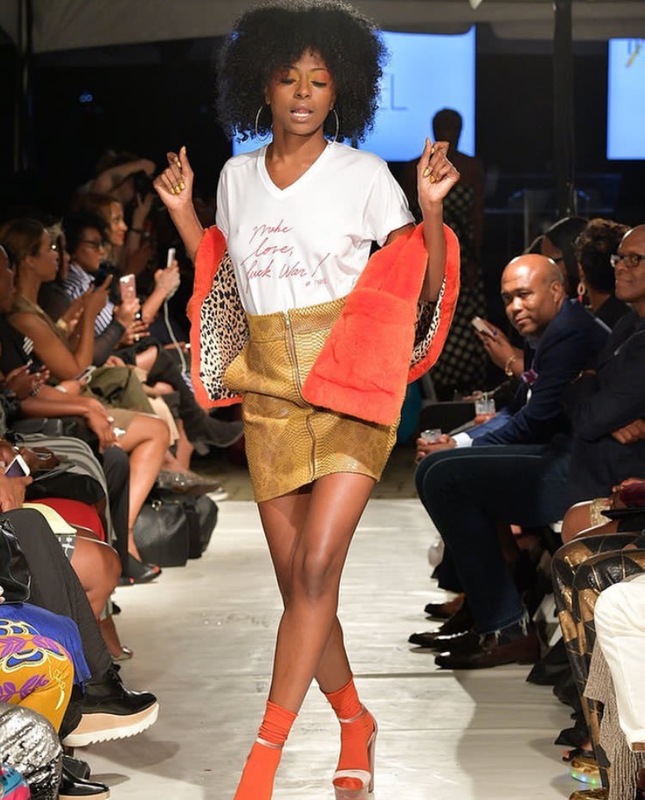 Harlem’s Fashion Row opens New York Fashion Week every year with its own show, thanks to founder, Brandice Daniel. Established in 2007, HFR started out as Daniel’s passion project and launched designers of color into the fashion industry. Never have so many black creators rocked a runway with buyers, bloggers and fashion heavyweights in the audience. HFR attendees are ready to support black designers while marveling at the sight of black creatives thriving in our own spaces—spaces Howard University students are accustomed to working in. One such student is Brooklyn Carter. Brooklyn is a senior interdisciplinary studies major with a focus in Fashion Design and Public Relations. 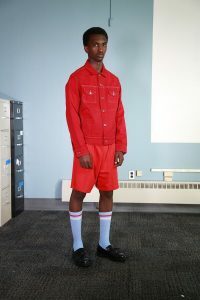 She became aware of Harlem’s Fashion Row through tours the company hosted on Howard’s campus and soon after the campus visit, landed an internship at HFR. Carter appreciates the challenge of developing her skills and the real-world experience she has gained through her internship. Ten years ago, Brandice Daniel just wanted to help push for change and now she is at the forefront of an entire movement in fashion. She believes that, “any time someone is being underrepresented, someone has to raise their hand.” And that is exactly what she is doing. The 2017 HFR honoree Lee Daniels said it best, “We have to celebrate our own. We can’t wait for others to do it. We got to celebrate, love, and cherish our own.” With the help of Howard students that is exactly what Harlem’s Fashion Row is doing.